This full size hardcover book measures 8 1/2 X 11 inches. It contains 175 fact filled pages with 153 black and white photos and 35 unique color photos. 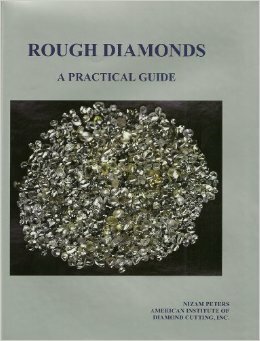 It takes you to the next level of diamond knowledge. 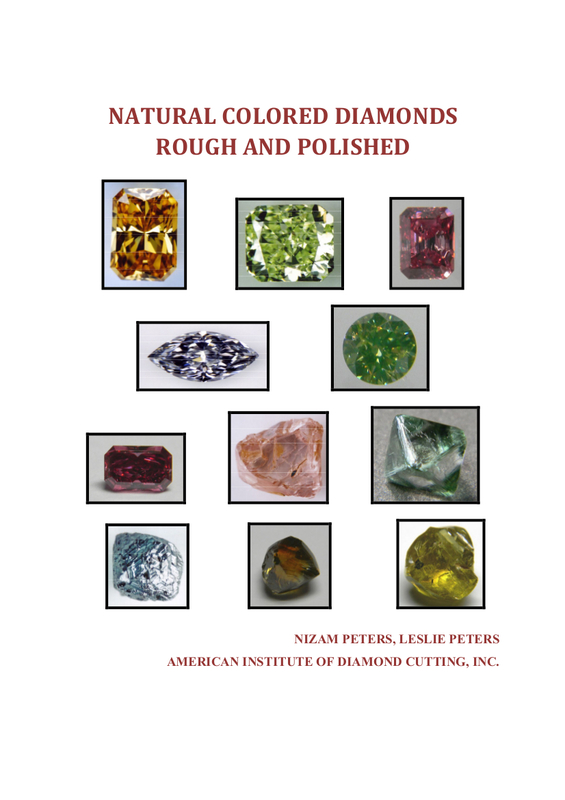 A comprehensive analysis of the colored diamond market. 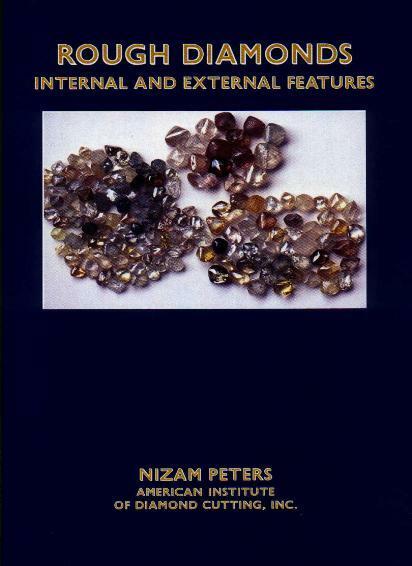 The book starts with an overview on color analysis and moves forwards from sourcing and polishing colored diamond rough to the certification process before explaining the value and benefits of investing in colored diamonds as well as the rarity and growth of the market. Please fill out the form below to order books. We will contact you for payment and to verify the order.